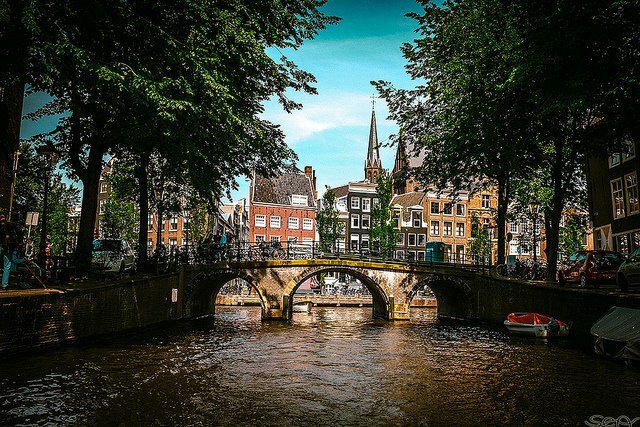 Anyone got Amsterdam on their bucket list for 2018? 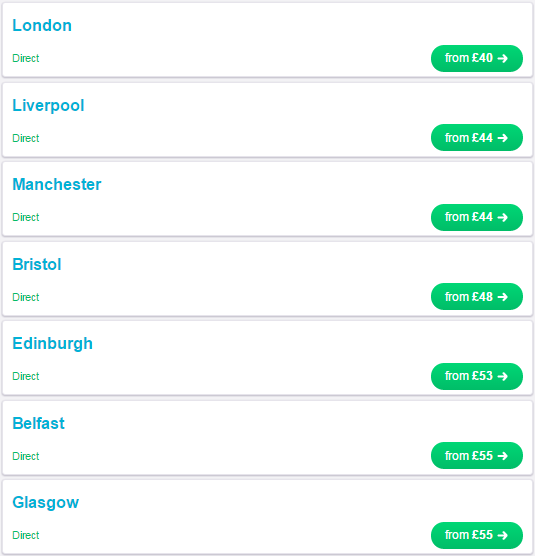 There are various dates available all throughout 2018 including the summer months with flights from Liverpool, London, Belfast, Bristol, Edinburgh, Manchester and Glasgow. My example is for a two night trip flying from London Southend in March 2018 but you can play around with this as much or as little as you like to suit your needs. Hotels start at just £80 for two nights per couple – CLICK HERE to check them out. 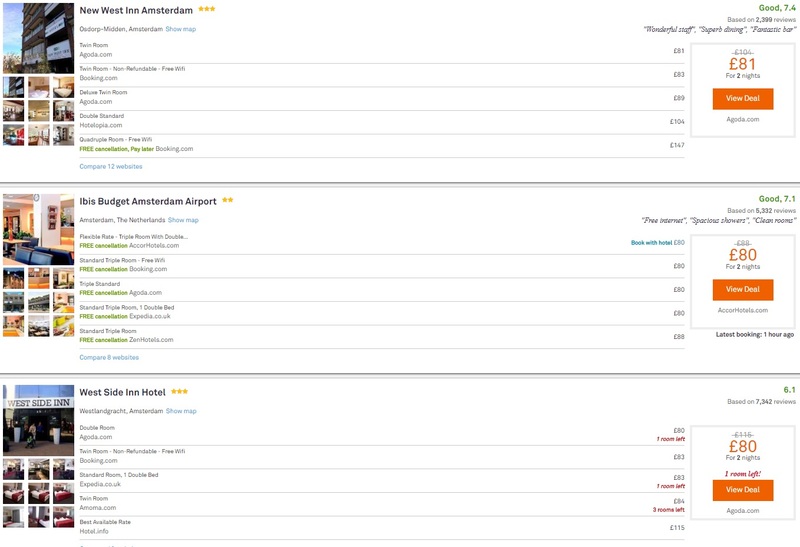 Please can you help me to book a holiday to amsterdam at £77 or can’t you get it at that? 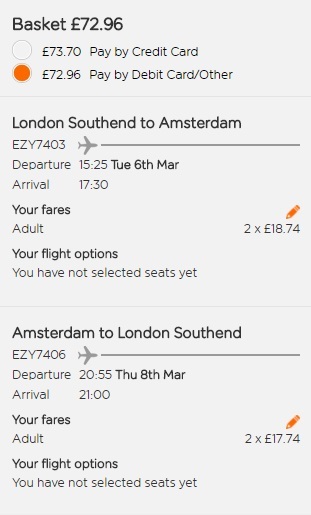 I am wanting a 5 day break to Amsterdam flying from Manchester on the 25th January 2018 and returning on Monday 29th. It is for 2 adults (myself and partner), we are both in our late twenties and ideally would like to stay in the centre where there are things to do during the day and evening. Any help/ thoughts would be appreciated. Hi I am looking for a 4 day break to Amsterdam flying from Glasgow on the 18th June 2018 and returning on 22nd June. We would like to stay in the city centre ideally for things to do. Any help would be very helpful and much appreciated. 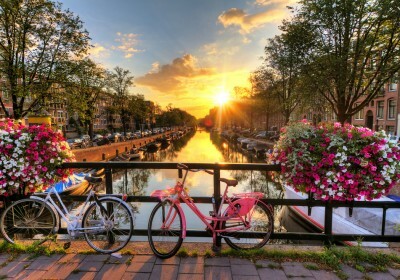 Hi i would be interested in booking amsterdam for 4 adults can you help please.